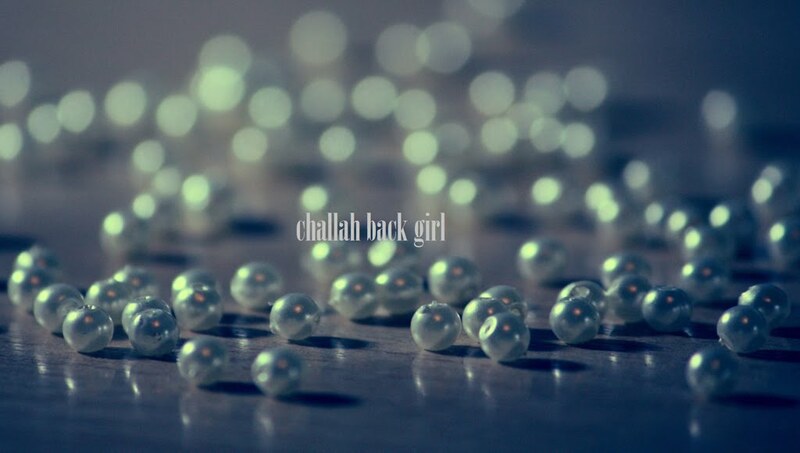 challah back girl: Hey Mama. So, the very same day on which that Kate announced she would be a Mama, I became a LadyMama. Coincidence? I think not. Seriously, LadyMama is one of my favorite blogs for Jewish women, and I am constantly inspired by L'Original Lady Mama Mimi and her team of LMs. I was incredibly honored to be invited to join, and to debut with a post on an issue close to my heart. We each have our own challenges, and I'm hoping it will help those of you who share mine. We're all in this together.